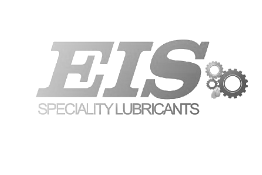 Dry lubrication for temporary operation or long downtimes, in dusty environments and at low sliding speeds. 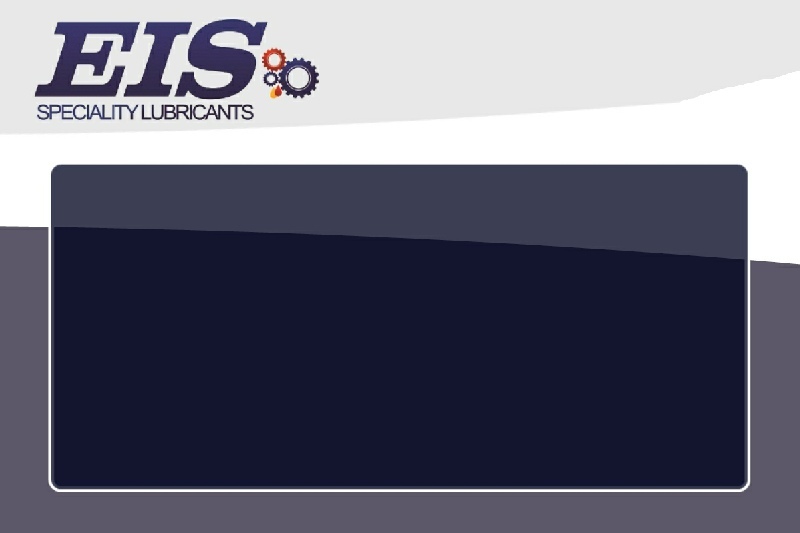 Run-in lubricant in combination with oils or greases. 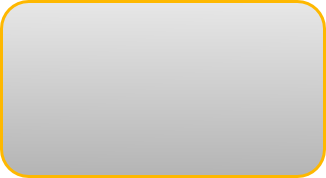 Creates emergency-running properties. Dries at room temperature.